In this post, however, we will further explore safety by looking at its opposite: un-safety. In order to establish what is safe, we have to identify what is unsafe. 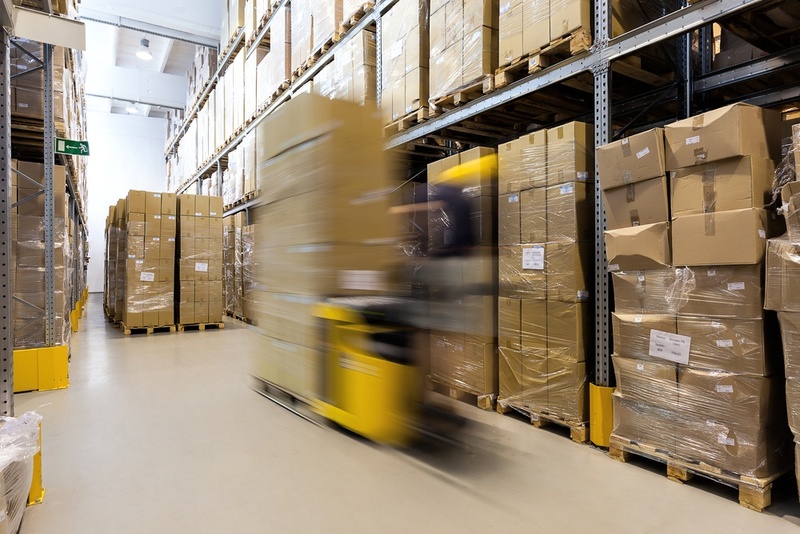 So, to prevent warehouse accidents, let’s first look at the 10 most common warehouse safety violations cited by the Occupational Safety and Health Administration (OSHA). Forklifts. Forklift accidents result in about 100 deaths and 95,000 injuries each year. Hazard communication. Chemical burns can result from spills of un- or mis-labelled hazardous materials. Electrical, wiring methods. Electrocution due to sub-standard wiring, including temporary wiring, is a major cause of warehouse accidents. Electrical, system design. Electrocution can also result from electrical systems that do not meet OSHA standards in terms of design and maintenance. Guarding floor & wall openings and holes. Slips, falls, and trips account for 15% of accidental deaths in the workplace. Exits. Injury and death can result during a fire or other hazardous event when pathways to exits are obstructed and exit signs are not clearly visible. Mechanical power transmission. Serious injury including amputation can arise from improper usage of mechanical/power equipment and parts. Respiratory protection. Respiratory illness and injury can occur when a warehouse is not properly ventilated. Lockout/tagout. Lockout/tagout programs are crucial in preventing equipment from being accidentally energized and injuring associates. Portable fire extinguishers. Workplace fires and explosions kill hundreds and injure thousands of workers each year. Portable fire extinguishers are an important part of any fire prevention program. There’s a whole universe of accident causes, but certain underlying reasons are clearly identifiable. They often happen when people are hurrying and skirting basic safety procedures.